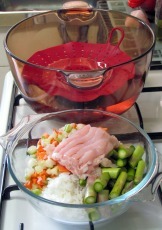 Consider steaming and pureeing your food as part of your migraine diet recovery plan. 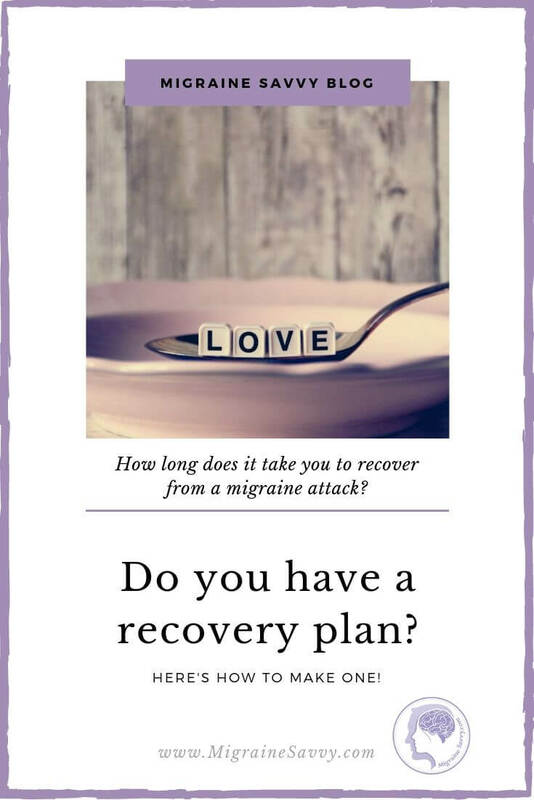 Do you have a recovery plan? I do now, and this is a new idea I just had to share. 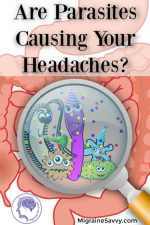 Poor digestion is common with migraine sufferers. 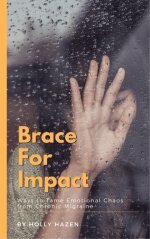 Before, during and after an attack many of us suffer with digestion problems. My very expensive specialist doctor suggested I try this idea to help my body recover more easily from the long term attacks. Get your optimum nutrients faster and more efficiently by cooking your premeasured portions, the right way (steaming – Chinese style), saving all the juices and then popping it through a blender or a food processor. It sounds like soup for breakfast. How very macrobiotic of us! 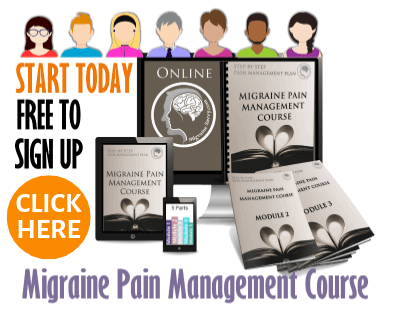 Discover a new way to cook and have nutritious things to eat after not eating for 3 or more days during a migraine attack. Gently get back to solid foods. I did say I like to be proactive and maintain health and well-being. This is a new way to cook for me. 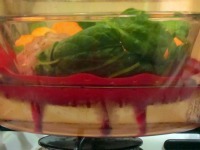 It is not steaming where you put vegetables in the top of a steamer sauce pan and let all the goodness drip out. It’s steaming in a way to catch all the juices from your food. Creatively, I have put a small casserole dish on top of a silicone steamer – to keep the glass separate - inside a large casserole dish filled with approximately 1.25 liters of water for steaming. All the ingredients go into the small casserole for steaming, with no lid. The lid goes on the large casserole dish covering it all. Another way to steam your food is to use a traditional Chinese style wok. 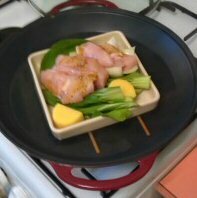 Put a plate - with a lip to catch the juices - inside the wok. Use chop sticks to keep the plate above the water. The steam will cook the food and fill the plate with liquid and you can puree it all together. 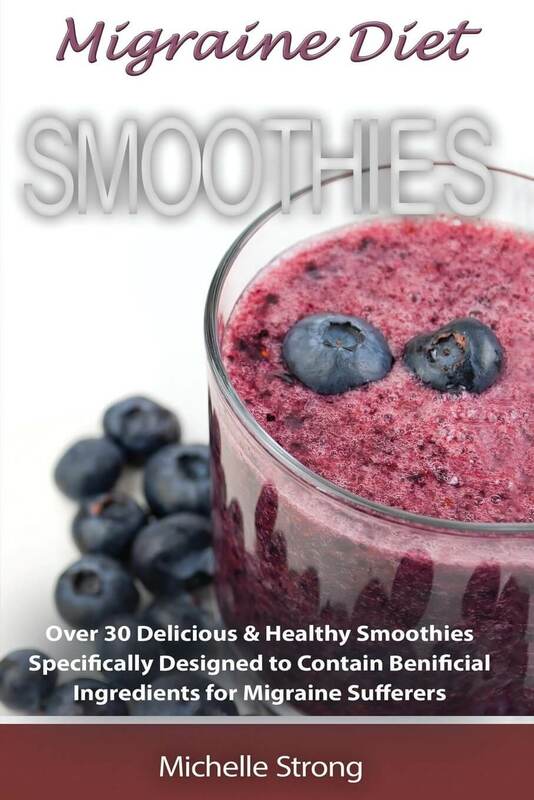 This liquid retains the nutrients from all of the food. These portions may vary depending on your overall health. This is just a basic guideline to help you get started. FYI - Soup broths use 5 liters of water and are cooked for 6 hours, the meat is discarded and stews use 2 liters of water and get processed through the blender to eat. Nothing is discarded. 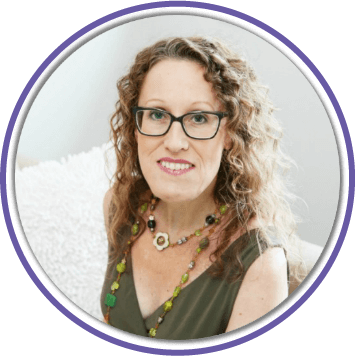 We already know it is really important to stay hydrated as migraine sufferers, so this is number one for my migraine diet recovery plan. Eight glasses of water per day is recommended. Spring, mineral (avoid high levels of sodium – choose higher levels of calcium and magnesium) or well filtered water. Celtic salt, natural Sea salt or Himalayan salt are to be used. So – no table salt, no alcohol, no coffee substitutes, never margarine if possible, avoid processed foods - cans, jars, packaged. No refined sugar – do choose honey, 100% maple syrup, rice syrup, palm sugar, Stevia or Xylitol. Cuts of meats best for slow cooking or steaming are - shanks, shoulder, round, rump, and chuck. Good fat for cooking and oil for marinades are – butter, ghee, coconut fat, duck fat, olive oil. Good carbohydrates are – brown rice, quinoa, basmati rice, sweet potato, potato, pumpkin, green peas, split peas, chickpeas, lentils, dried beans. High fiber vegetables are – cauliflower, broccoli, cabbage, brussel sprouts, onion, leek, zucchini, button squash, pumpkin, carrot, parsnip, turnip, celery, green beans, spinach, choko, capsicum, and beets (beetroot in Australia). Fresh herbs are good – mint, basil, coriander, parsley, dill, thyme, etc. 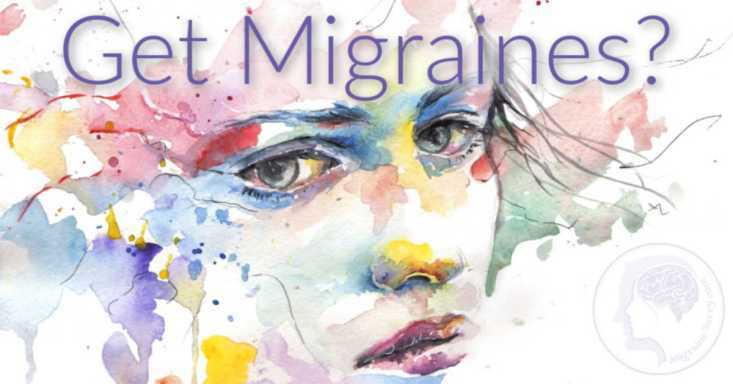 Do you use food to help with migraine prevention? 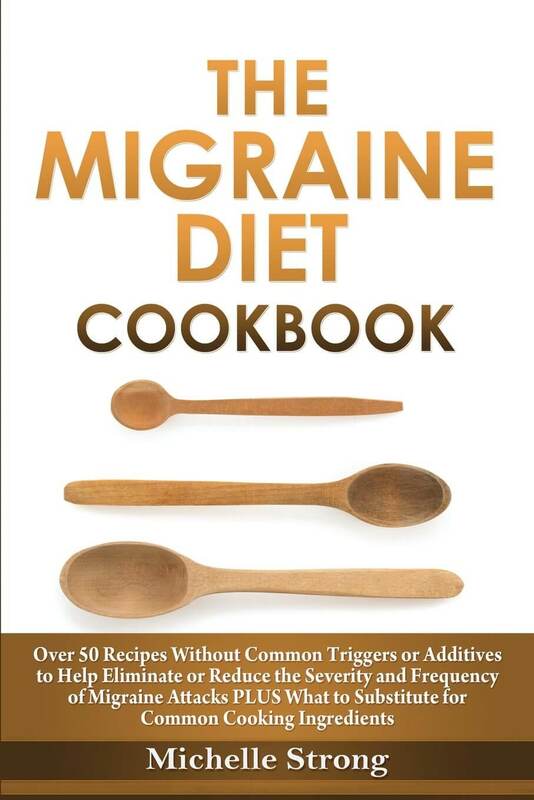 Do you have a great migraine friendly recipe to share? 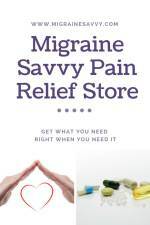 Please share it at migraine recipes or use the Facebook comment box below to share any ideas that have worked for you.